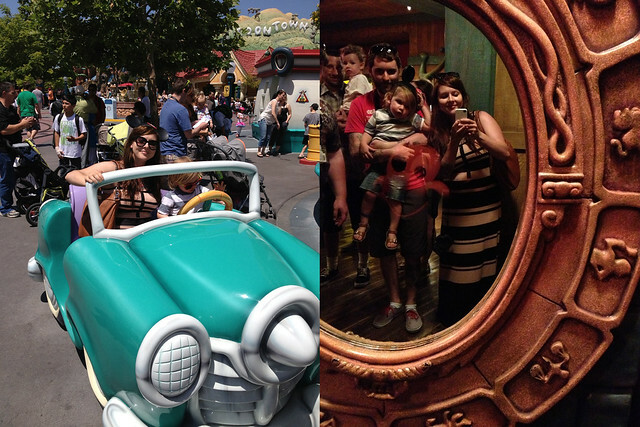 Sometimes Sweet: Disneyland, Day Two! Day Two was 100x better from the get-go because Henry went to bed right away the night before, and stayed asleep the entire night. We went from getting 3-4 hours of sleep the night before, to a full 8, and it made all the difference. 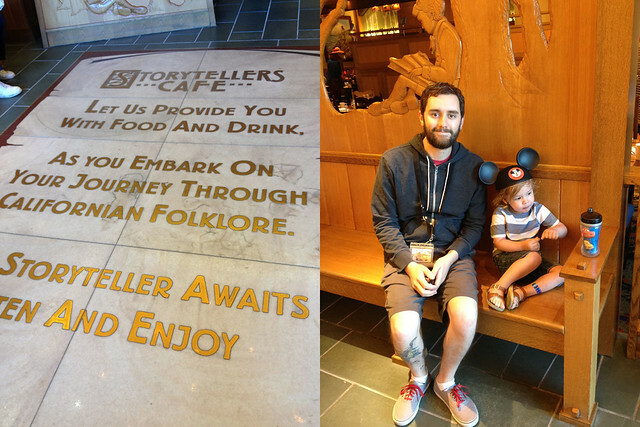 Friday morning was our Character Breakfast at the restaurant in our hotel, so we headed down to The Storyteller's Cafe for our 8am reservation. I'll talk more about this in my tips/tricks/what worked for us post next week, but it was just okay. 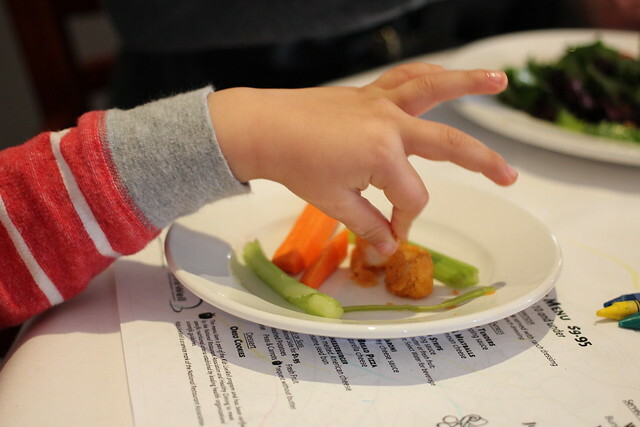 Maybe we'll try again when Henry is older but to be honest it wasn't anything super-special and either was the buffet or menu items. 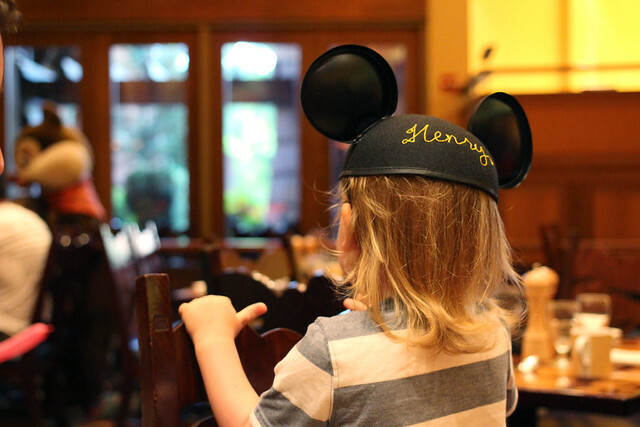 However Henry DID enjoy those Mickey waffles. I remember eating the same ones when I was a kid going to Disney World, and really, who doesn't like Mickey Mouse-shaped waffles? After breakfast we decided to spend our morning at California Adventure. Although we had a Magic Hour for that park, we missed it by doing the breakfast, but it wasn't too bad at all first thing in the morning. 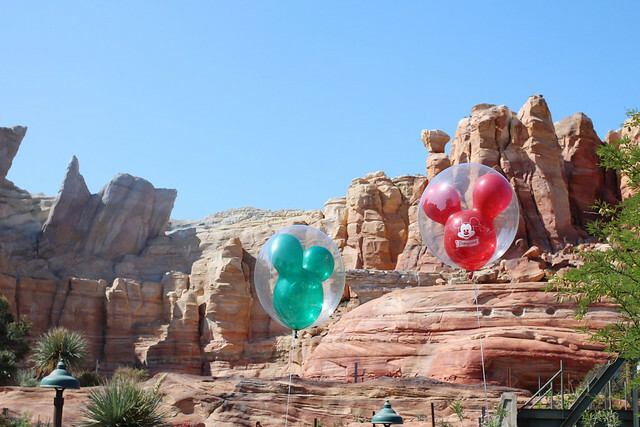 Last time we were at Disneyland we did CA Adventure but they didn't have Cars Land or any of that going on, and let me tell you...WOW. 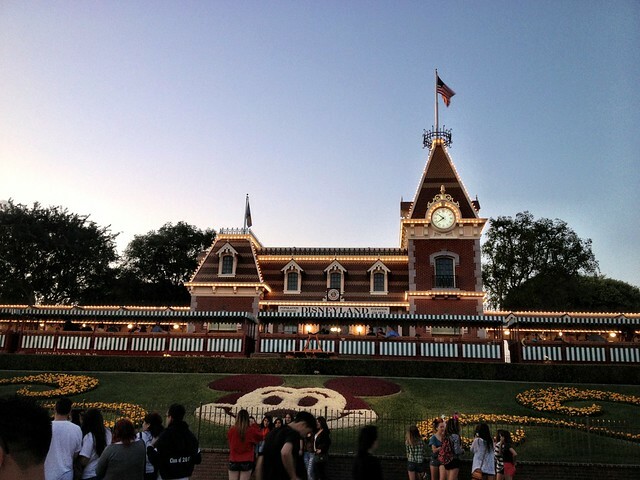 That part of the park is absolutely amazing. 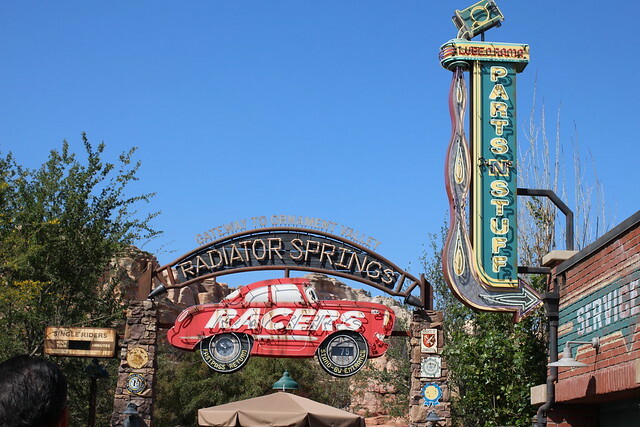 A must-see, must-do, even if you're not a Cars fan. 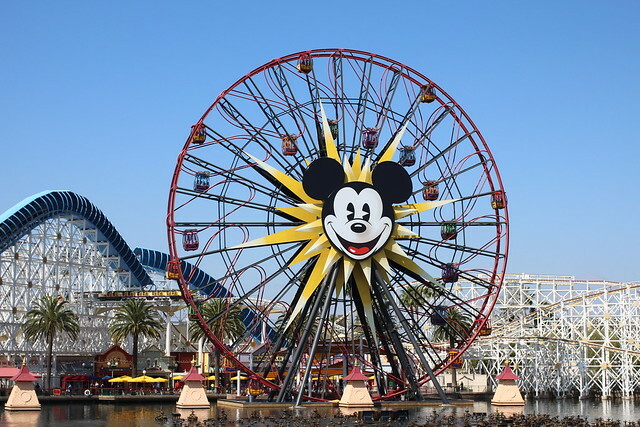 Hank and I kept remarking that that part of the park will be the future of amusement/theme parks for sure. It's just over the top and really neat. 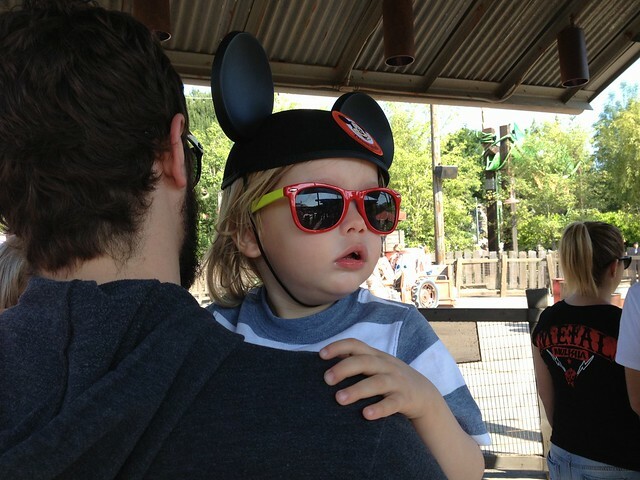 Henry couldn't go on too many rides, but he was big enough to go on Mater's Junkyard Jamboree and he enjoyed that. His main joy though, was just walking around and feeling like he was right in the movie. It seriously blew his mind. Over by the Cozy Cone Motel you can also meet Tow Mater or Lightning McQueen and although the first few times he was scared (see the cute running away photo below), by Saturday night he was an old pro at walking up and talking to them- they're interactive! 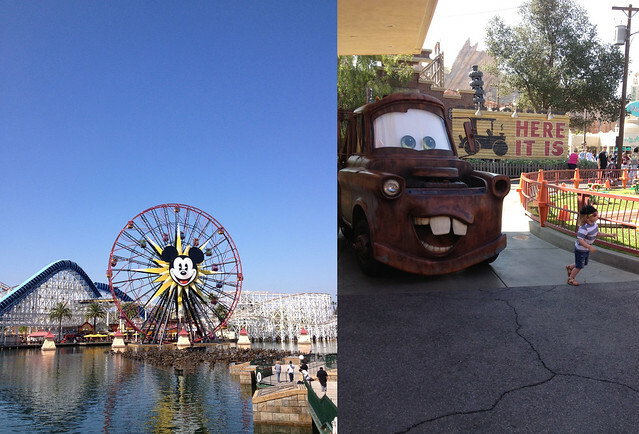 After we did Cars Land for a bit we walked around the boardwalk area, which I loved. 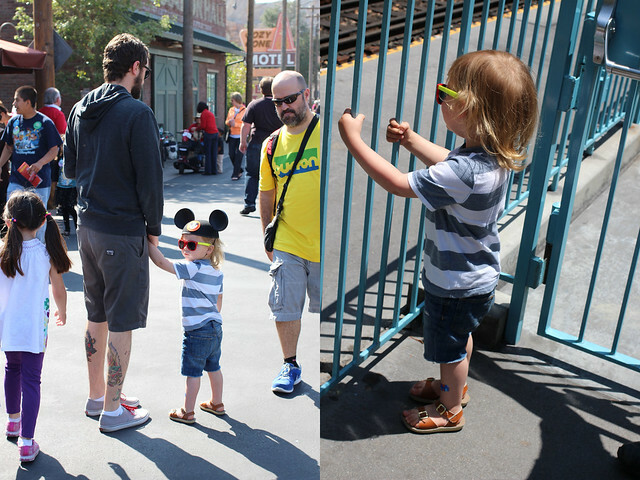 There's so much to look at, and even though again, Henry was too small to enjoy the rides we still had a good time. One thing I wish is that I would have gone on the Ferris Wheel, especially since they had moving and non-moving compartments. In case you're wondering, I'm not much of a dare devil and am firmly in the non-moving camp! 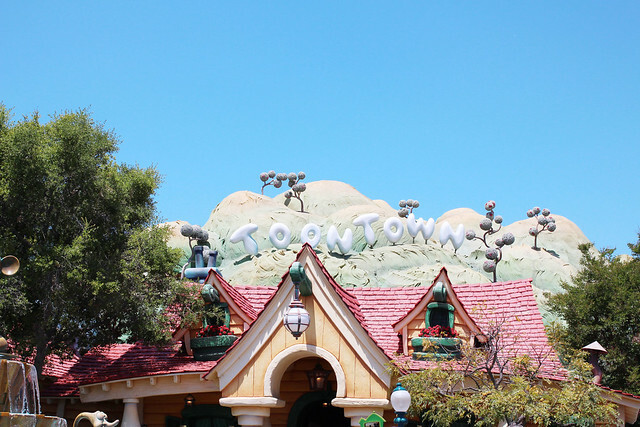 But anyway, after we made our way through that area we still had a good hour or two before naptime, so we took the train over to Toontown to meet Mickey in his house (more on that next week too). Henry was SO excited, and we were too- I feel like that was the holy grail of character meet and greets, and we got it done. Awesome. So we snapped some cute photos and then headed back to the hotel for his nap...by this point he was ready to pass out in his stroller. Once Henry woke up we went to dinner at Ralph Brennan's Jazz Kitchen. It was an early meal, so it wasn't crowded at all, and the food was excellent. 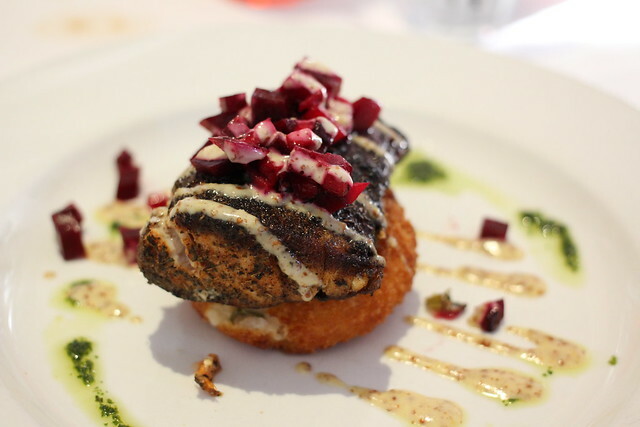 I ordered the catch of the day (pictured below) and besides loving it, we also found out that Henry loves fried calamari- who knew? 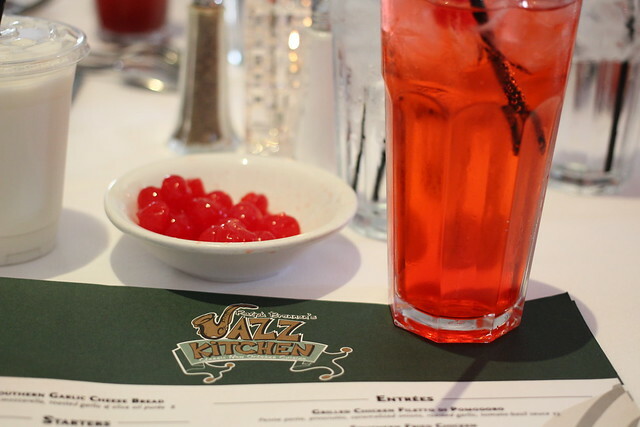 And you guys, I got a Shirley Temple...we were getting crazy! 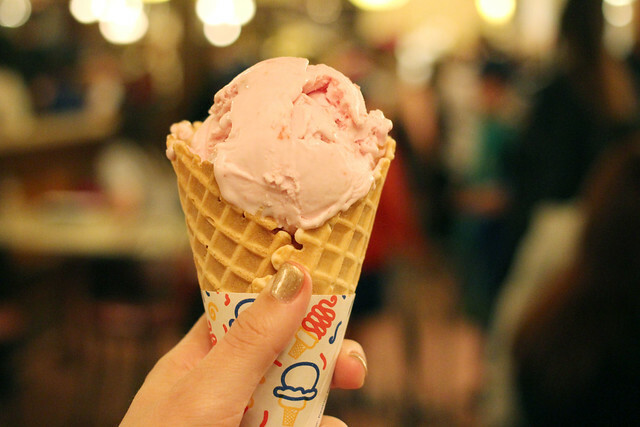 ;) After dinner we returned (ahem, rolled our full selves) back to Disneyland with some ice cream at our favorite shop on Main Street, The Gibson Girl Ice Cream Parlor. Never mind the wait being 30 minutes...we'll just pretend they serve something a little fancier than Dreyer's. haha. Still delicious though, especially the Firehouse mint sundae Hank got (why does his ice cream always taste better than mine?!). 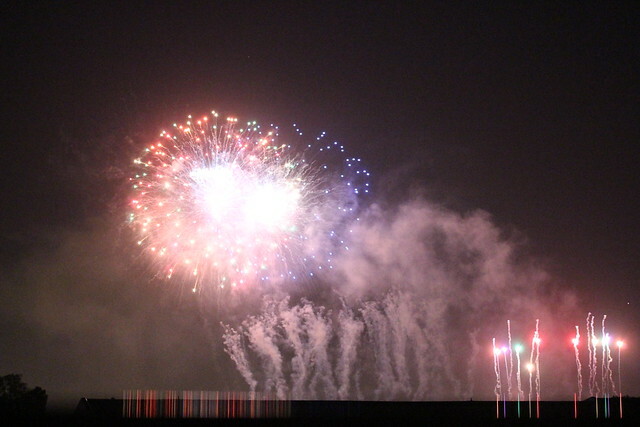 We ended the night with fireworks on our balcony again, and went to sleep at another decent hour. Disneyland Day Two, we love you! 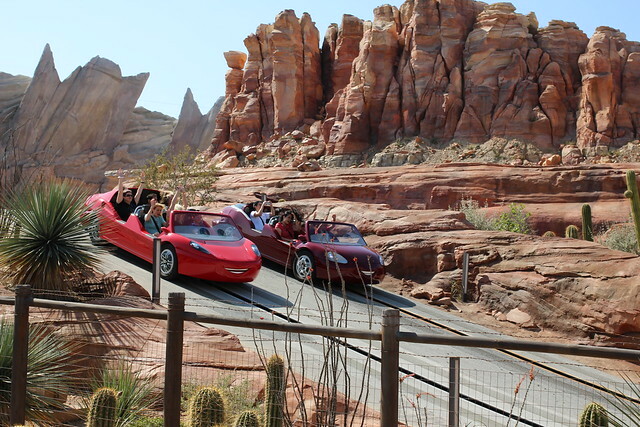 cars land is the best!! we went for christmas and LOVE LOVED it! last time i was there we tried to find that cars ride but couldn't manage to find the entrance. everyone says it's really fun. i will hunt it down next time! that stinks about your character breakfast. 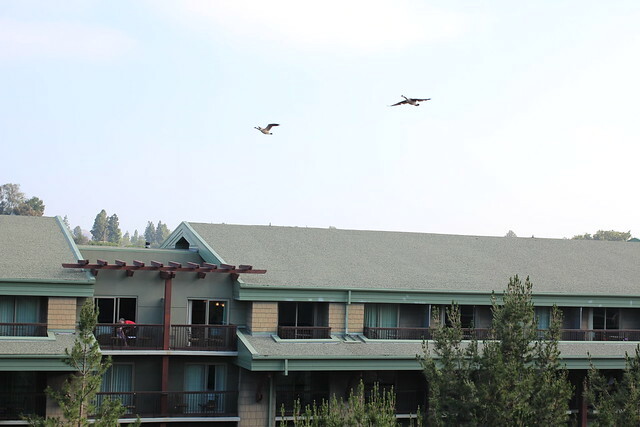 it was one of the highlights from our trip! 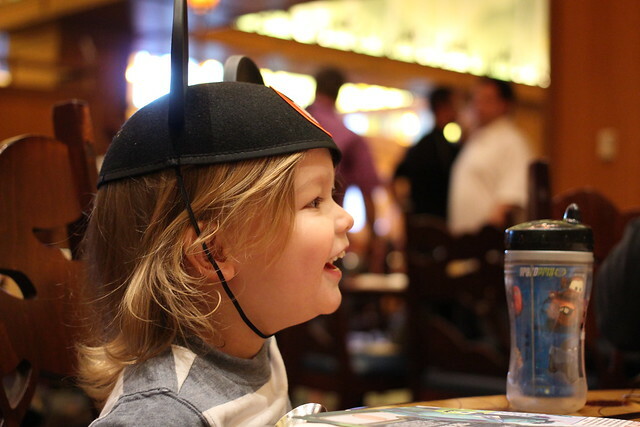 mickey handed out instruments and all the kids happily paraded around the restaurant. and i cried. 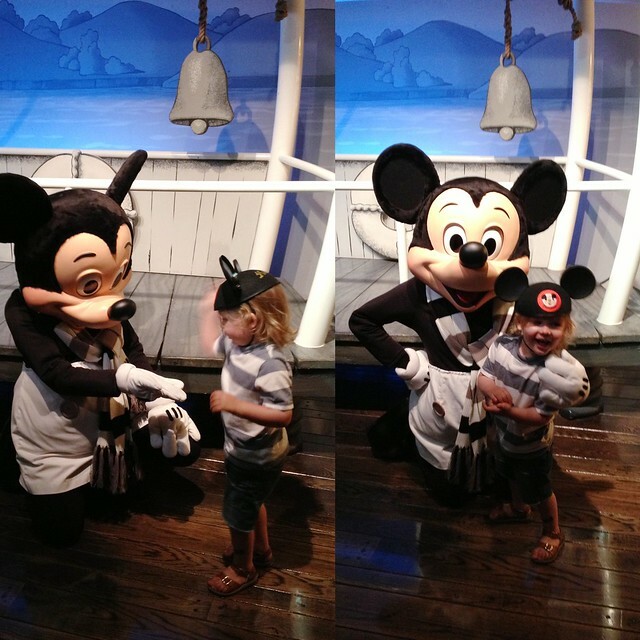 That little "henry" mickey hat is too cute - made me want to plan a trip to disney. 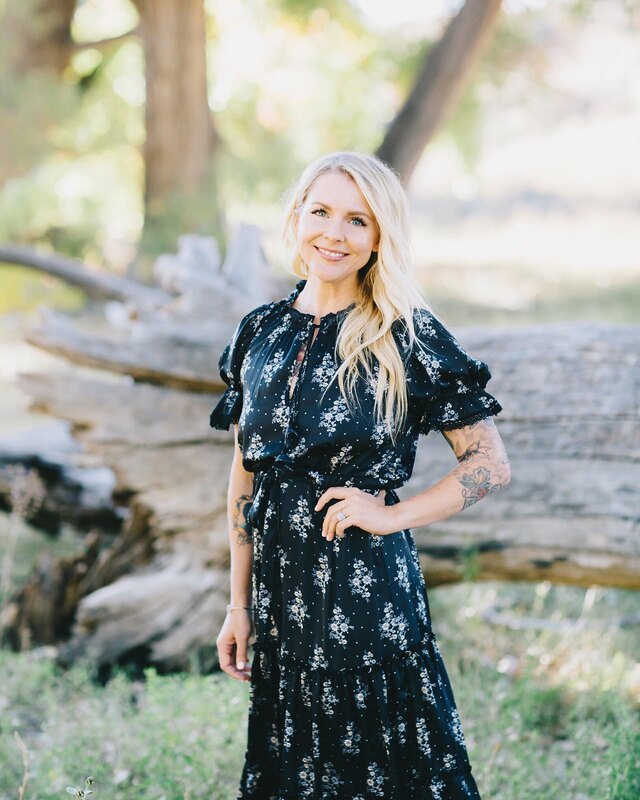 Also I just read your prior post about sharing online - I hear you, I blog so much less frequently then you but have the same concerns about sharing publicly - but glad that you do share, I love your blog! LOVE reading about your days there. 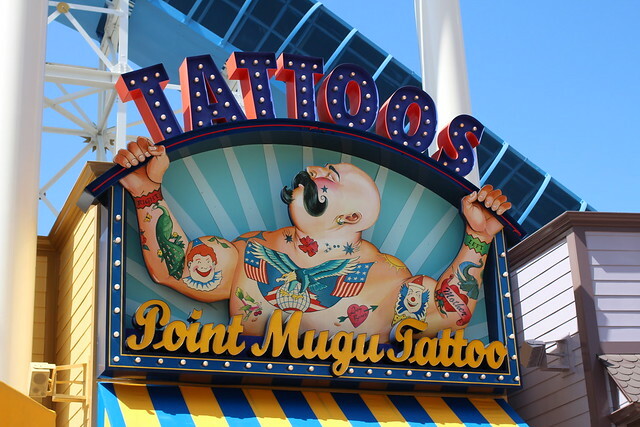 We took our girls (then 4 and 2) to DL in Oct 2011, and had a blast. 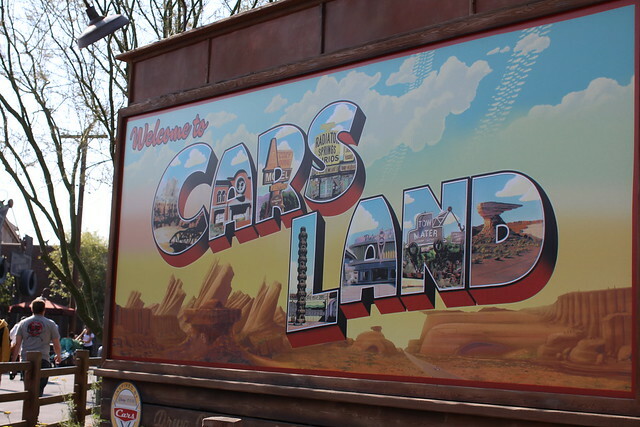 They were still building Cars Land so I'm So excited to get back there for that. 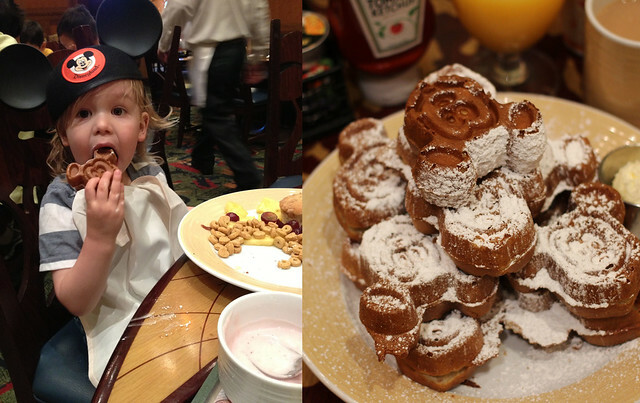 So sad about the breakfast- we did our character breakfast at the Plaza Inn (on Main Street?) and the girls had a blast at it. So many characters there! Oh my goodness! It looks like you had the most amazing time. I am so envious! 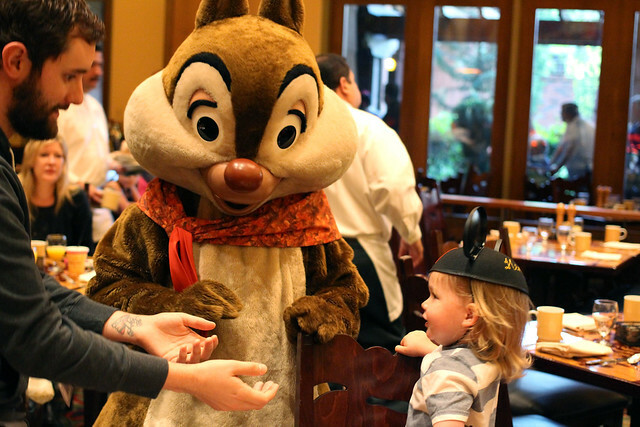 was it the Chip and Dale breakfast? A mom at P's preschool recently took her family to Disney and had less than stellar reviews saying it was kind of the B-team of characters and that her kids (ages 3 and 5) didn't know who most of them were. 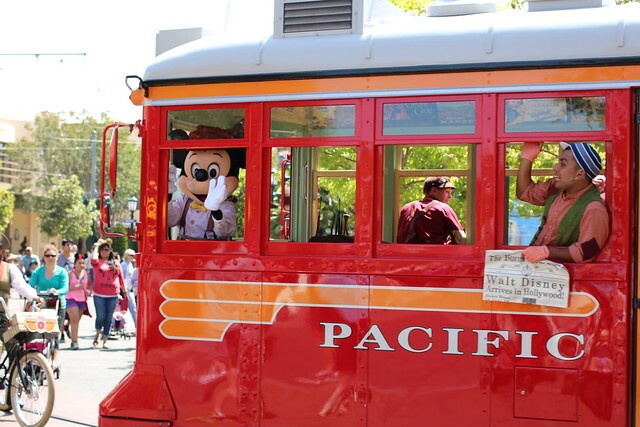 When we were at Disneyland, we did the PCH breakfast with the boys, and there was Mickey, Pluto, Minnie, Daisy and then Stitch (who was kind of a B team to me, but the kids knew who he was).